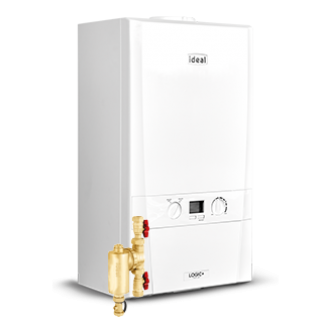 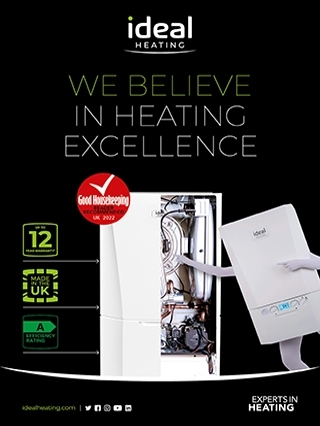 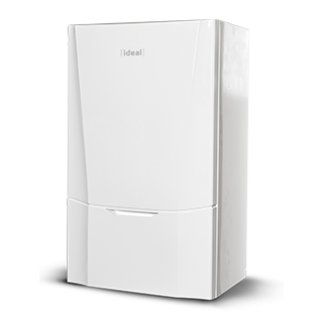 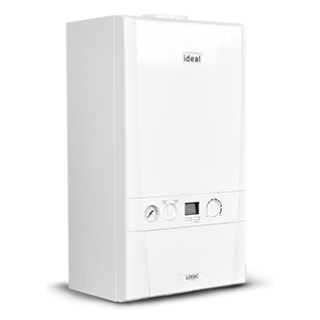 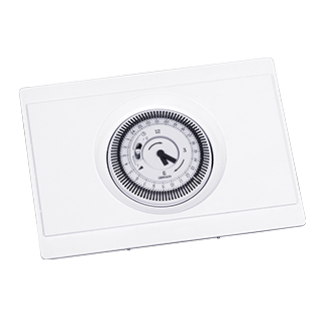 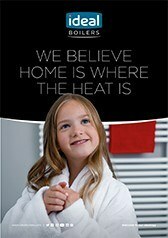 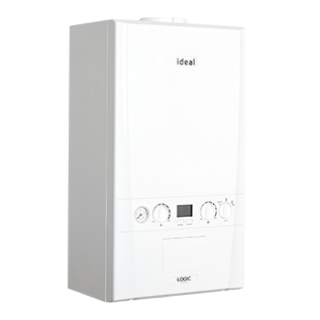 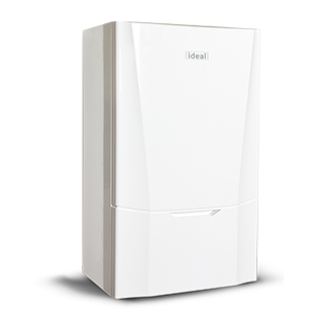 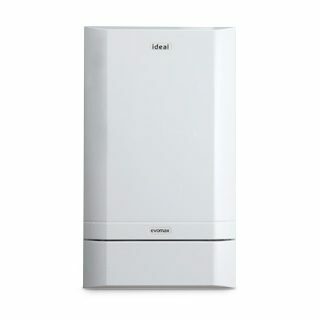 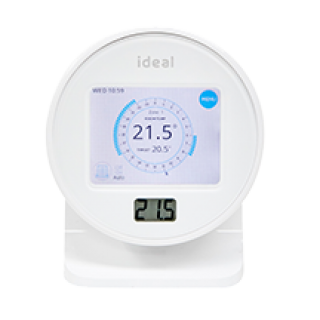 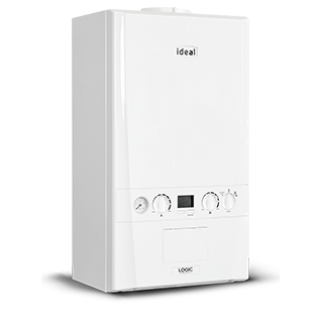 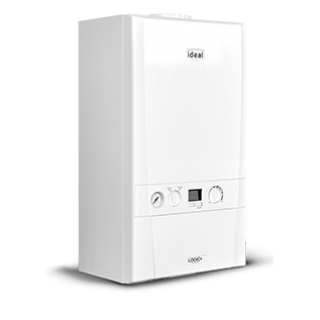 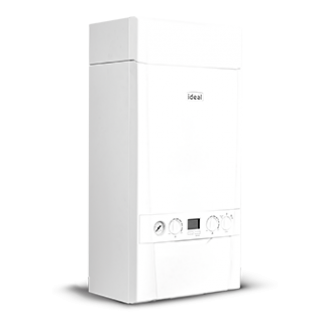 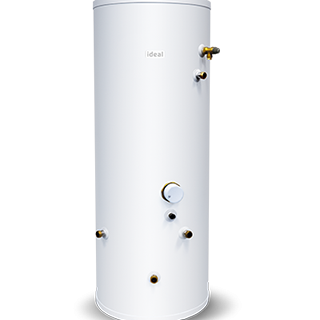 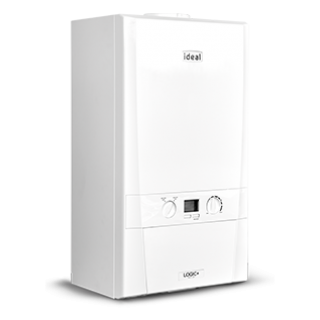 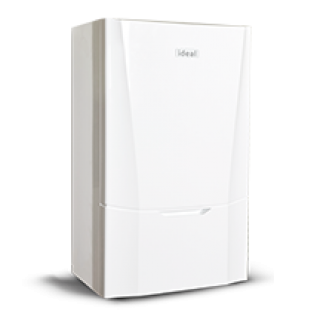 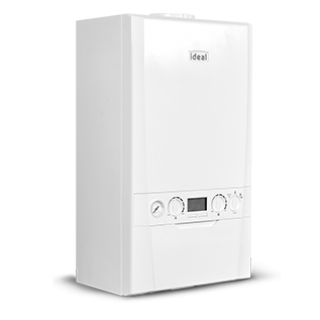 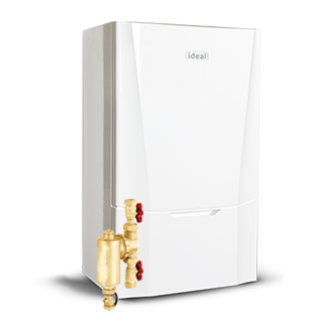 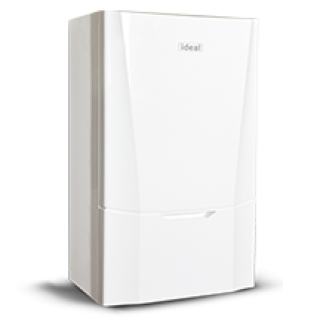 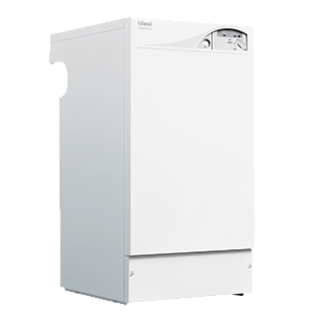 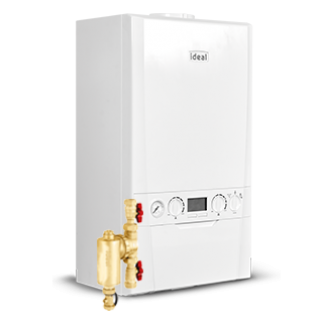 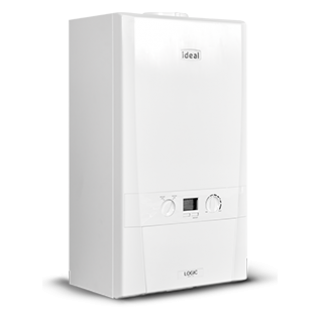 User guides and manuals for all Ideal boilers, controls and accessories. 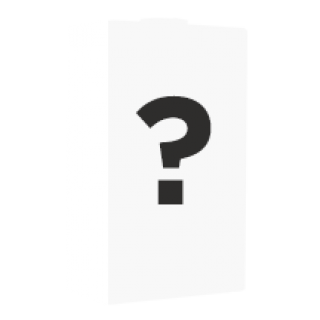 Select a document from the list below to download. 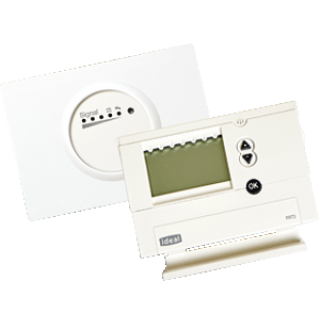 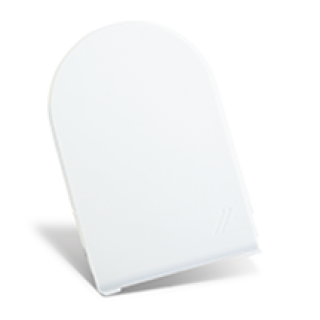 Find brochures, installation manuals and user guides for our discontinued products by selecting a category. 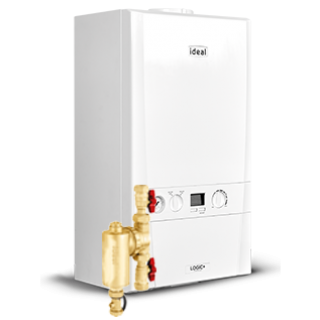 Select a range to show all related documents, then choose from the results to download.